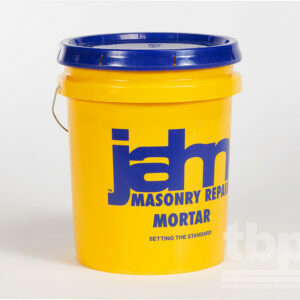 R-97 can be applied to brick, grout, unpolished marble, limestone, tile, and other masonry surfaces. 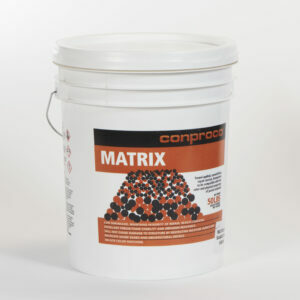 The water-based composition is odorless and leaves a natural finish (no sheen). 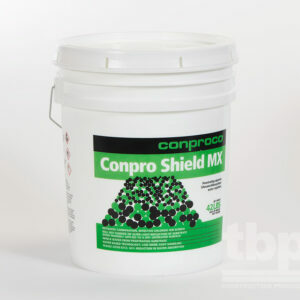 R-97 creates an easily cleanable surface for dirt, oil, grime, tar, soil, etc. on the surface. It works by penetrating into the substrate. It is not topical. 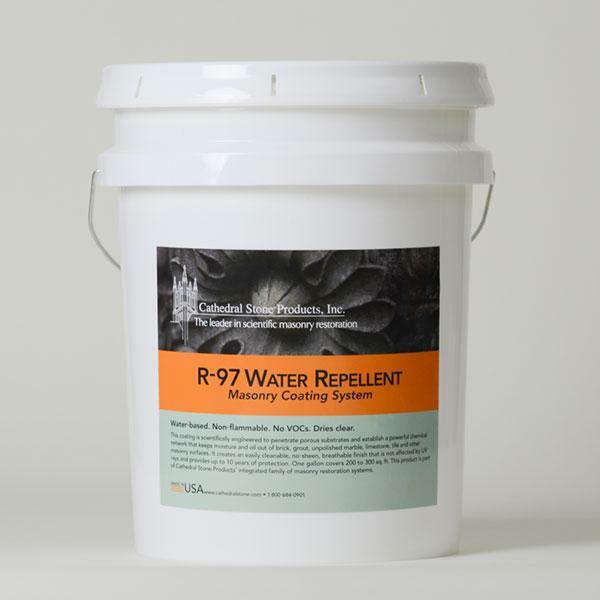 After being absorbed, R-97 establishes a powerful chemical network within the substrate pores, keeping moisture and oil out. 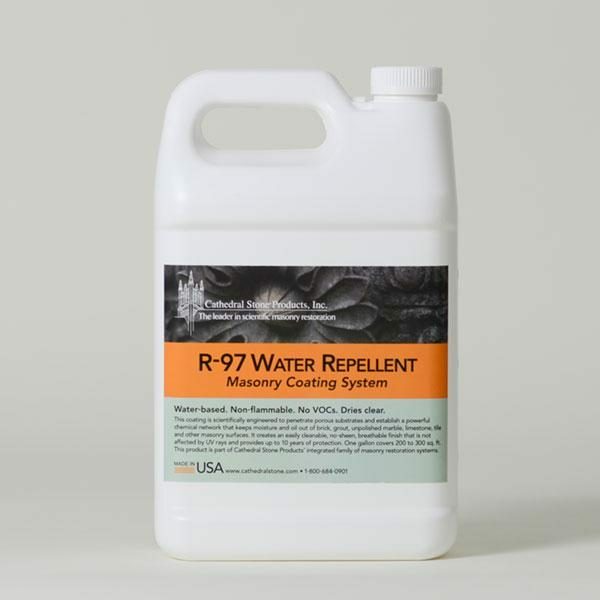 In addition to keeping treated surfaces dry and making it easy to clean, R-97 does not block the pores, permitting essential vapor transmission.